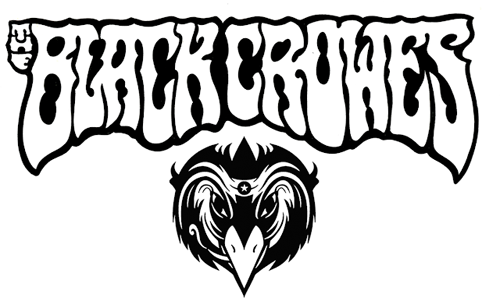 The Black Crowes (рус. «Чёрные Воро́ны») — американская рок-группа, продавшая больше 20 миллионов своих альбомов и провозглашённая музыкальным журналом Melody Maker «самой рок-н-рольной рок-н-ролл группой в мире». В 1990 году, читатели журнала Rolling Stone назвали The Black Crowes «Лучшей новой американской группой». 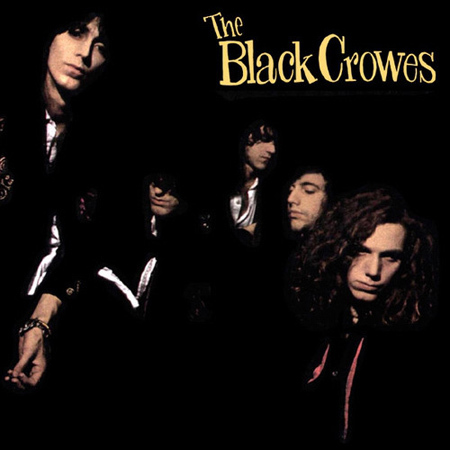 Shake Your Money Maker is the debut studio album by American rock band The Black Crowes, released in February 1990 on Def American Recordings. It is the only album by the band to feature guitarist Jeff Cease. The album is named after a classic blues song written by Elmore James. The Black Crowes have played the song live many times over the years, but it is not included on this album. 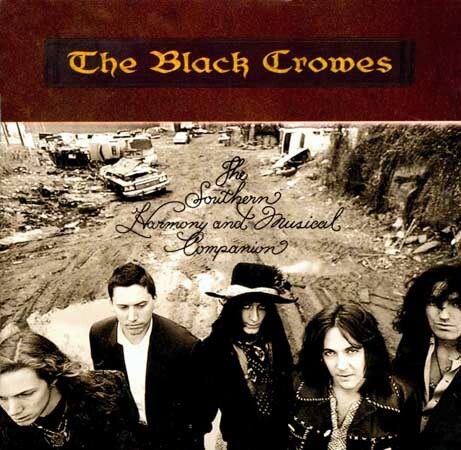 The Southern Harmony and Musical Companion is the second studio album by American rock band The Black Crowes, released on May 12, 1992. It was the first record by the band to feature Marc Ford on lead guitar, replacing Jeff Cease, who was fired the year before. The album's name derives from the full name of the Southern Harmony, an influential 1835 hymnal compiled by William Walker. It features four hit singles; "Remedy" (#1 on the Album Rock Tracks chart for 11 weeks), "Thorn in My Pride" (#1 on the Album Rock Tracks chart for four weeks), "Sting Me" (#1 on the Album Rock Tracks chart for two weeks), and "Hotel Illness" (#1 on the Album Rock Tracks chart for six weeks). It was a record for an album to feature four album rock number-one hits (previously set by Tom Petty in 1989, with three). The album itself reached the top spot of the Billboard 200 album chart, propelled by the success of these singles.